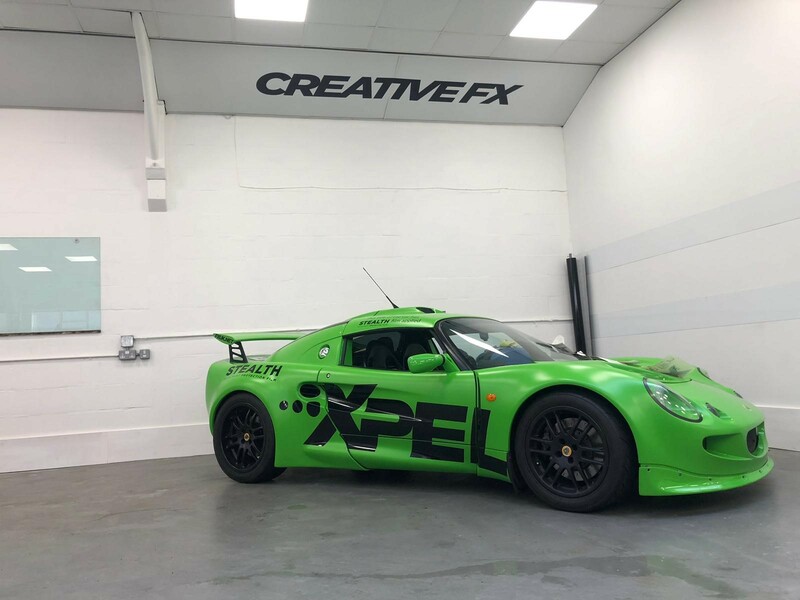 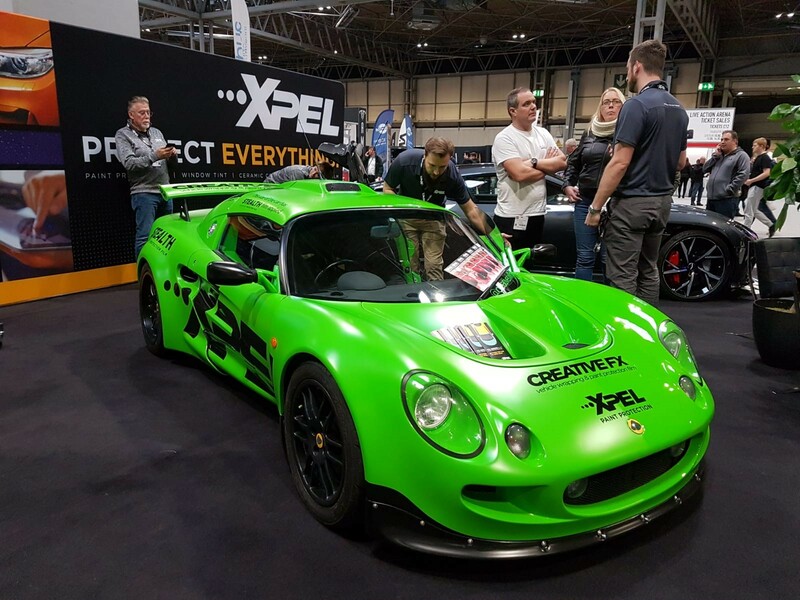 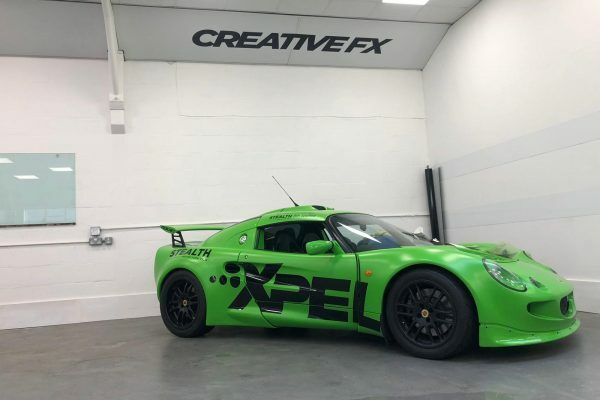 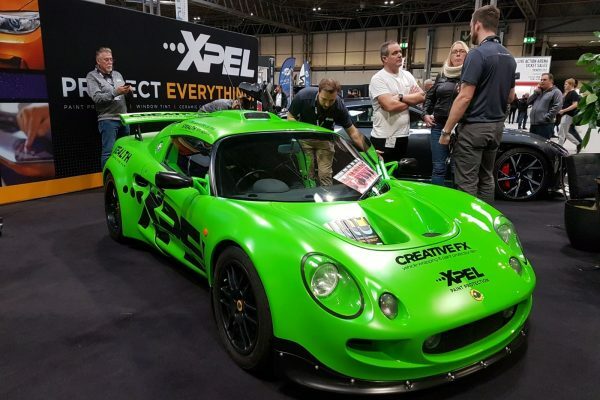 Presenting our Series 1 Lotus Exige Paint Protection Film Demonstrator, one side is fully installed with Xpel Ultimate Plus the other side with Xpel Stealth, creating a satin finish. 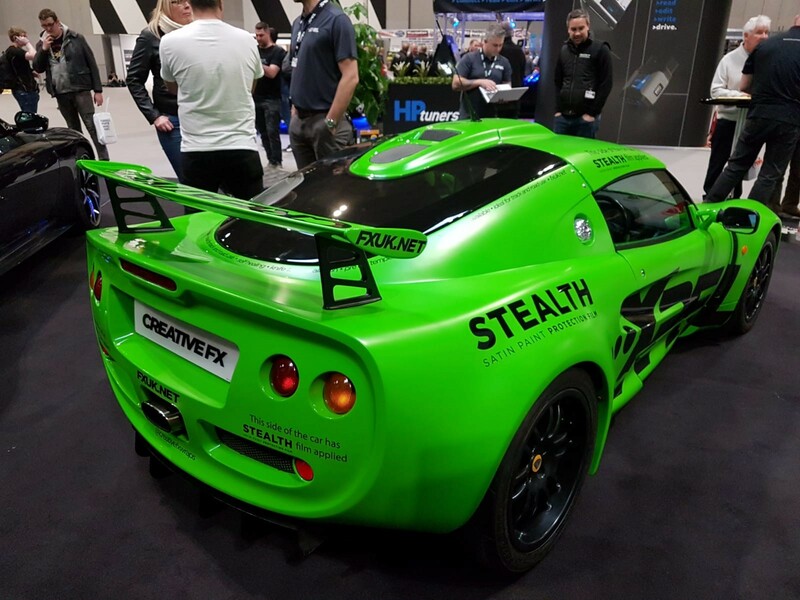 The idea behind this vehicle is to show you the difference of both materials. 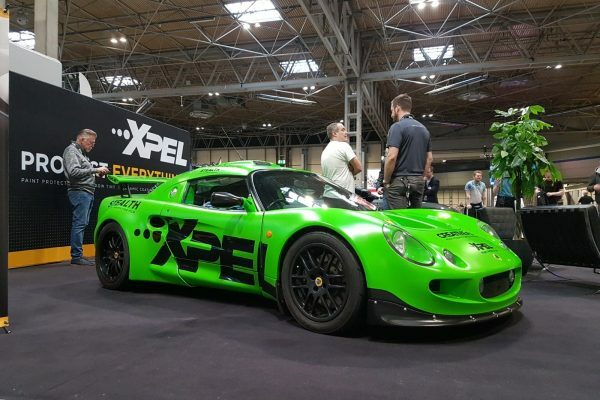 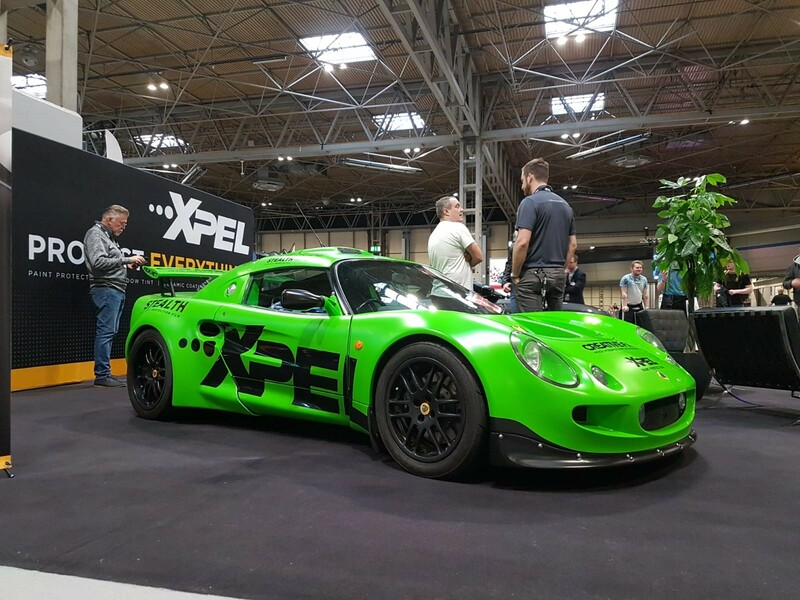 Here you can see the Lotus at AutoSport car show.